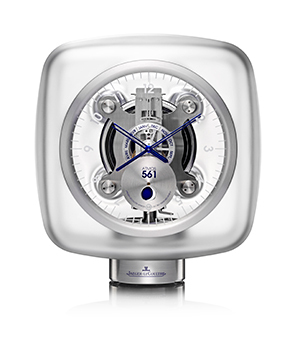 Siamo lieti di presentare la prossima asta di orologi, che si terrà presso la nostra sede al World Trade Center di San Marino, il giorno 14 Dicember 2014, a partire dalle ore 15:00. 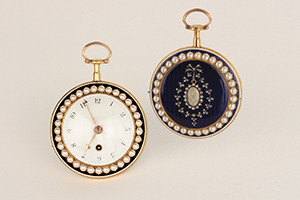 I lotti saranno visionabili dalle ore 10:00. Il catalogo è online, ed è già possibile inserire offerte. 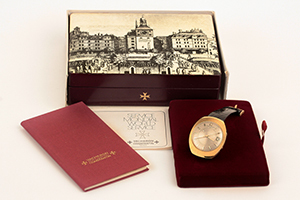 We are glad to announce our next vintage wataches auction. 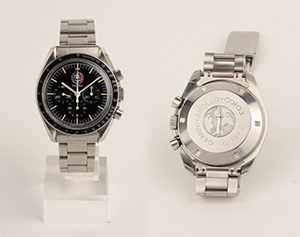 The auction will be held at World Trade Center San Marino, starting at 3:00pm (San Marino Time). Lots exhibition will start at 10:00am. 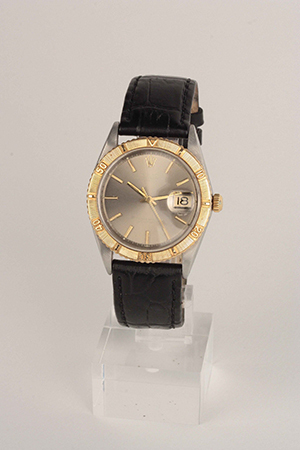 Tho online catalogue is online, accepting bids. 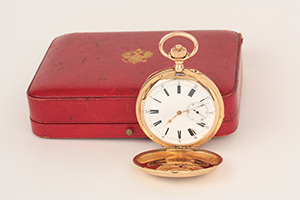 It will be possibile to bid live during the auction using DeaMoneta live bidding software (click here to register). 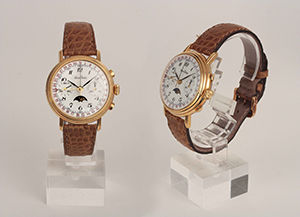 Lot 1 - PATEK PHILIPPE , 'hooded lugs', 1947. 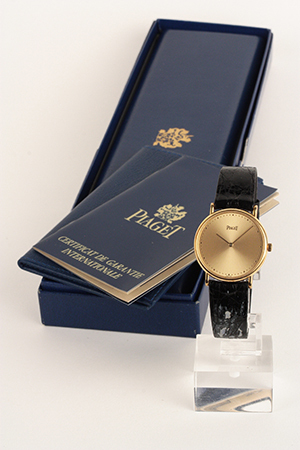 Lot 2 - PATEK PHILIPPE, around 1980. 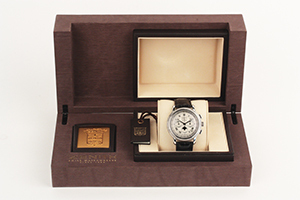 Lot 3 - ZENITH 'Chronomaster' chronograph, around 1995. 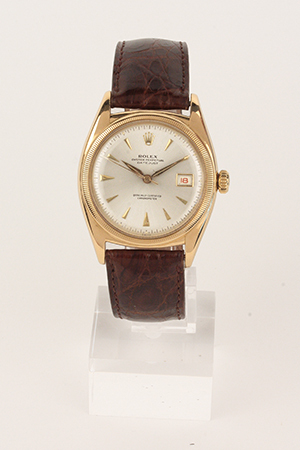 Lot 4 - ROLEX 'Turn-O-Graph', ref. 1625, around 1969. 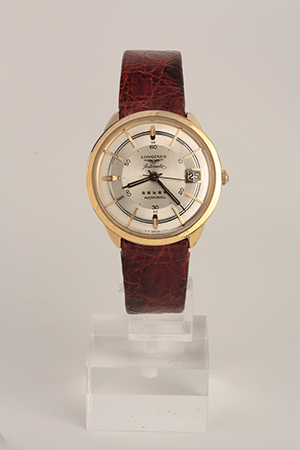 Lot 5 - LONGINES 'Tegolone', around 1950 for the American market. 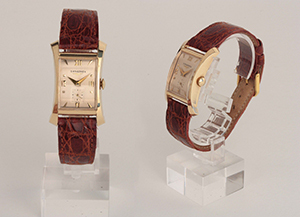 Lot 6 - UNIVERSAL GENEVE, around 1946. 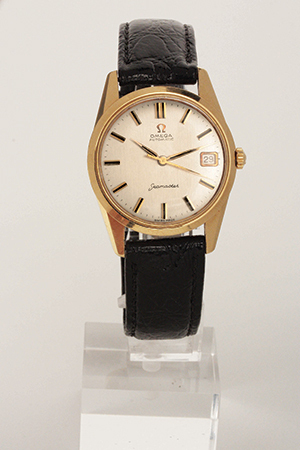 Lot 7 - Omega 'Seamaster', around 1970. 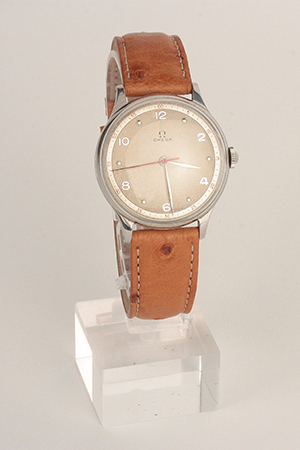 Lot 8 - OMEGA, around 1946. 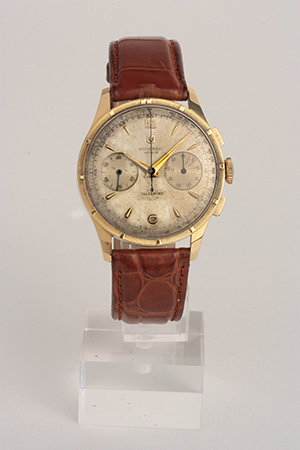 Lot 9 - UNIVERSAL GENEVE 'Unicompax telesport' chronograph, around 1952. 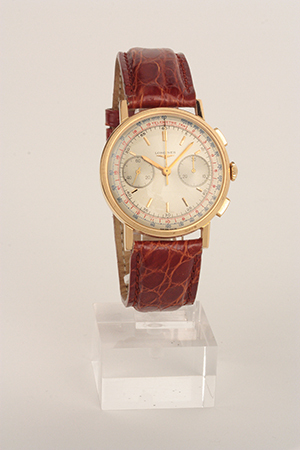 Lot 10 - VETTA chronograph, around 1955. 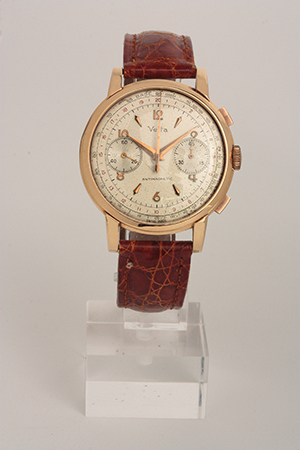 Lot 12 - JARDUR chronograph, around 1950. 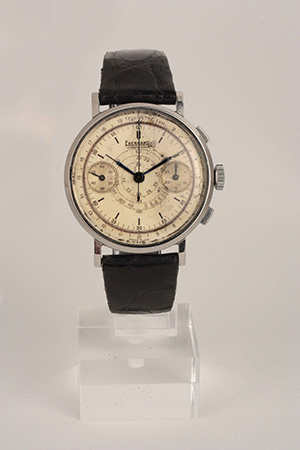 Lot 13 - Eberhard 'Extra-fort' chronograph, around 1947. 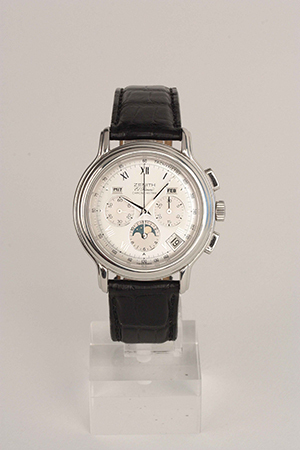 Lot 14 - LONGINES 'Admiral 5 stars ' around 1960 for the American market. 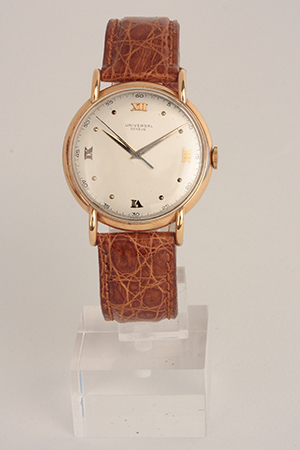 Lot 15 - ROLEX 'Cellini', around 1990. 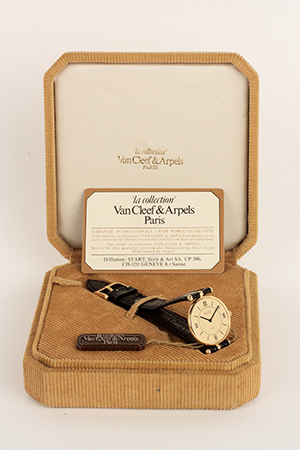 Lot 17 - VAN CLEEF & ARPELS, lady, 1985. 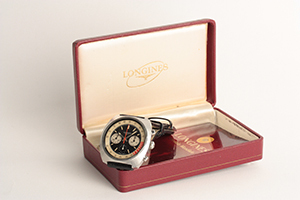 Lot 19 - LONGINES chronograph, around 1958. 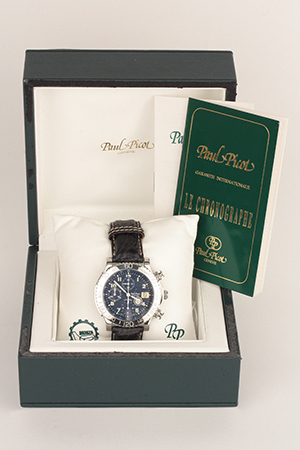 Lot 20 - PAUL PICOT 'Monza' chronograph, 1998. 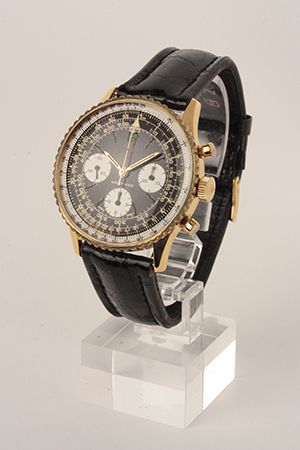 Lot 23 - BREITLING 'Navitimer' aviator chronograph, around 1967. 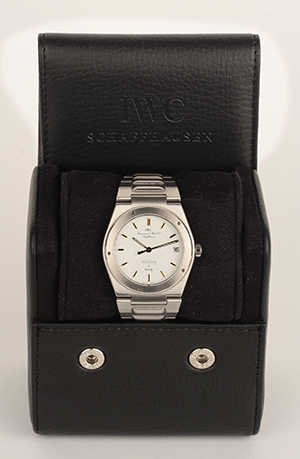 Lot 24 - IWC 'INGENIEUR SL Quartz', around 1985. 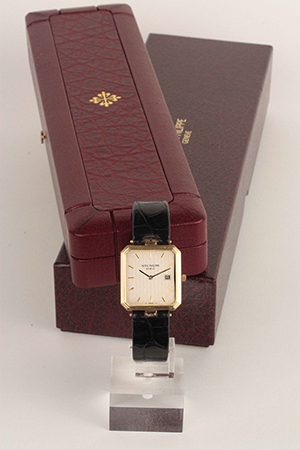 Lot 25 - VACHERON CONSTANTIN 'Alarm', around 1965. 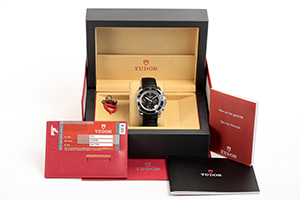 Lot 26 - TUDOR, 'Grantour' chronograph, 2010. 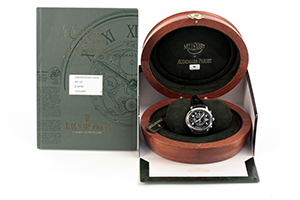 Lot 27 - AUDEMARS PIGUET 'Millenary' chronograph, around 2005. 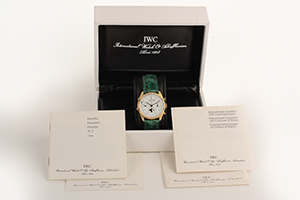 Lot 28 - IWC chronograph, limited edition n. 045/150, around 1985. 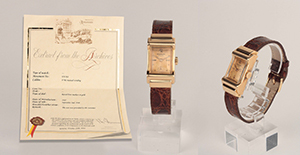 Lot 29 - ROLEX 'Ovettone', ref. 6105, around 1953. 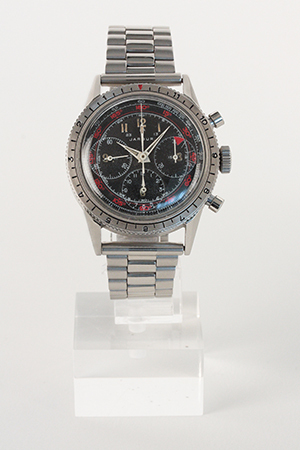 Lot 32 - OMEGA 'Speedmaster Gemini - Apollo - Soyuz', Limited Edition, n. 333 of 500 pieces for the Italian market, 1975. 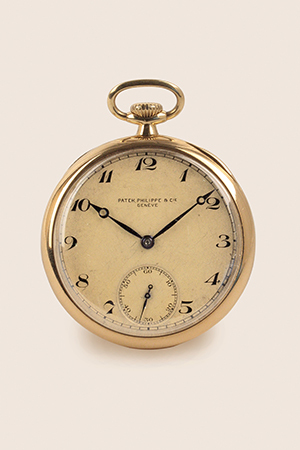 Lot 33 - PATEK PHILIPPE, around 1930. 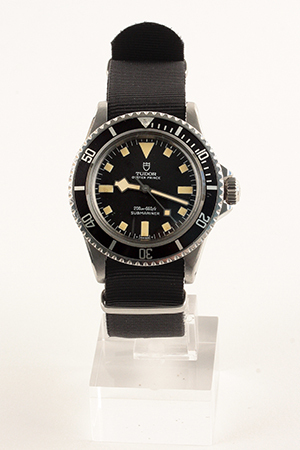 Lot 34 - TUDOR 'Submariner Snowflake', ref. 9401/0, around 1980. 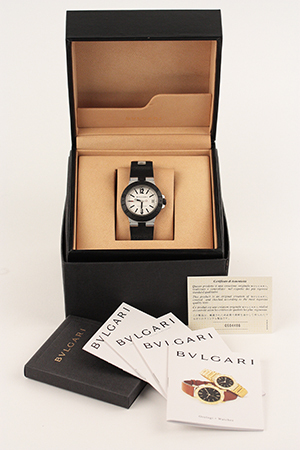 Lot 35 - BULGARI 'Aluminium', 2002.